>> How to track a cell phone location without installing software? There are several reasons you may need to track a phone. Given the myriad software available, the mobile technology and popularity in GPS has made tracking the phone’s location is easy. The common question is whether you can track your phone without actually installing any software? Well, there are ways to track the phone’s location without installing any software. Is It Possible to Track the Location of a Cell Phone Without Installing Software? How to Track the Location of a Cell Phone without Installing Software? 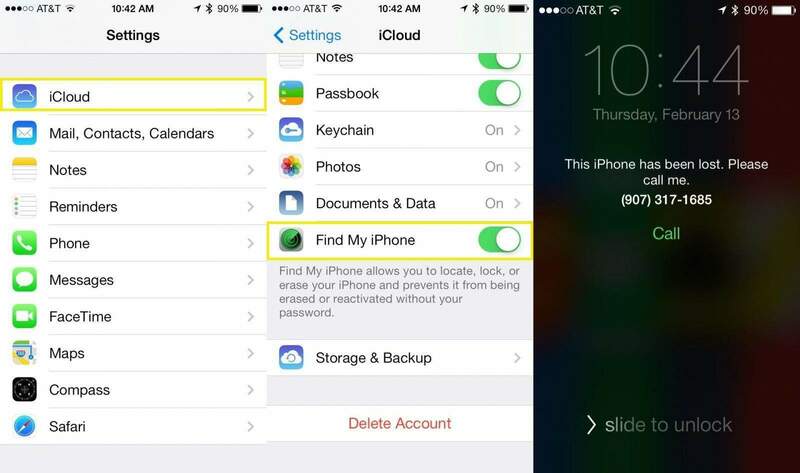 Part 1: How to Track the Location of a Cell Phone Using iCloud? 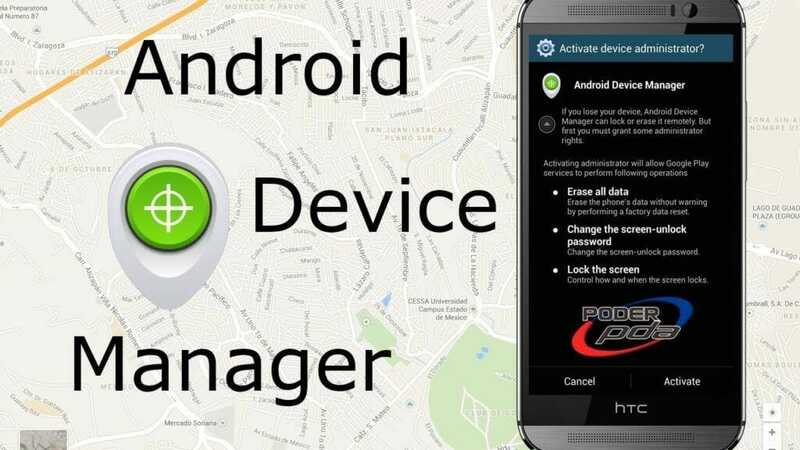 Part 2: How to Track a Phone’s Location With Android Device Manager? All modern phones and operating systems have the “find my phone” function in them which means that you can be able to trace your phone without using the software. The manufactures added this built to make sure that they could minimize the possibility of theft. The iPhone has a “Find my phone” function in the system. As soon as you unbox your phone the inbuilt function is immediately activated. In case its not, head on to the settings on your iPhone and tap on the Apple ID and iCloud and with a tap the “Find my iPhone” will be activated. When the function is activated, you will be able to track your phone’s whereabouts in the iCloud from a web browser. You can log in with your credentials in the iCloud.com and click on the function button in the second row. For the Android users, there is a “Find my Device” by Google’s ADM that is has been activated on new cell phones. If your Android phone is old, you can just go to Google Play Store to download ADM. When you buy a new Android phone, the first thing you should do is connect your Google account with your Android phone and you will be able to track the phone when you head to the “Find my device” on the web. All you have to do is sign in with the credentials and there will be a dashboard that shows you where the phone is and other options to assist the process as well. You can either lock or erase device or even play sound. Select the option that works for you. You can also just search Google using your Google account details and type “Find my phone” and you will be able to find your cell phone’s location. Part 3: How to track a cell phone location without them knowing? 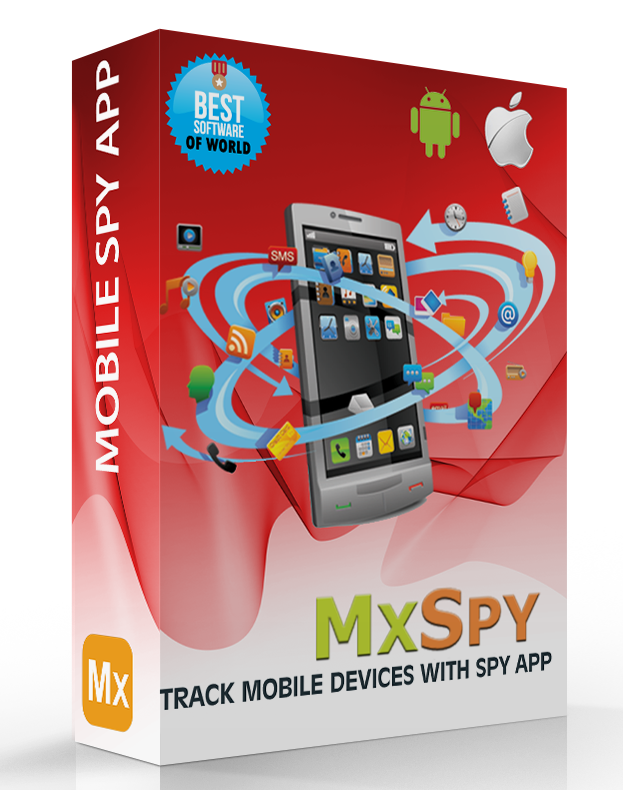 You can also use MxSpy to track someone’s phone without them knowing. You can use it to track your phone’s location. The good news is that this software is well-matched with Android devices. Its also very easy to access on the browser. It will allow you to track text messages, manage calls, read emails, monitor browsing history, track GPS location, and the internet use as well as control programs and apps. You will also be able to read instant messages from applications like Telegram, Facebook, and WhatsApp. All you have to do is register the software and select the correct plan for your current need. Set up the app with your information or the target’s device and access the MxSpy dashboard and you will be able to start tracking the location of your phone. It also has new features that allow you to monitor your kid’s Viber, WhatsApp, Skype, Kik, and BBM messages and calls too. This means that if your child is using one of these, you can easily spy on them. It also has the ability to record phone calls. To view all the information on your target’s phone, all you have to do us create your free account that will let you view it. The data comes in forms of tabs that show you the most recent logs. The complete stealth background makes it easy to use and locate all the data you need.